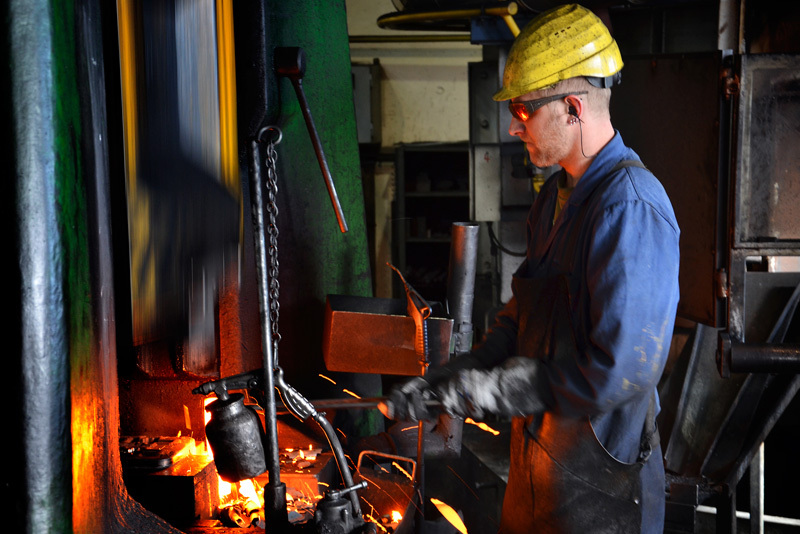 For more than 60 years, our passion has been metalworking. This enthusiasm drives us - it constantly spurs us on to innovations in products and processes. We are an ALL AT ONE PLACE partner for our customers. 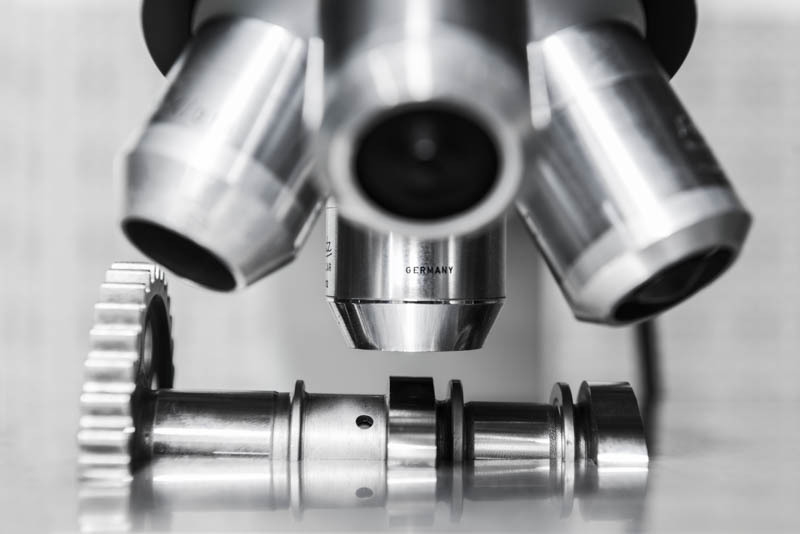 From product & process development to the forge and CNC machining to surface treatment, Schweiger offers the highest precision, process know-how and complete quality management. 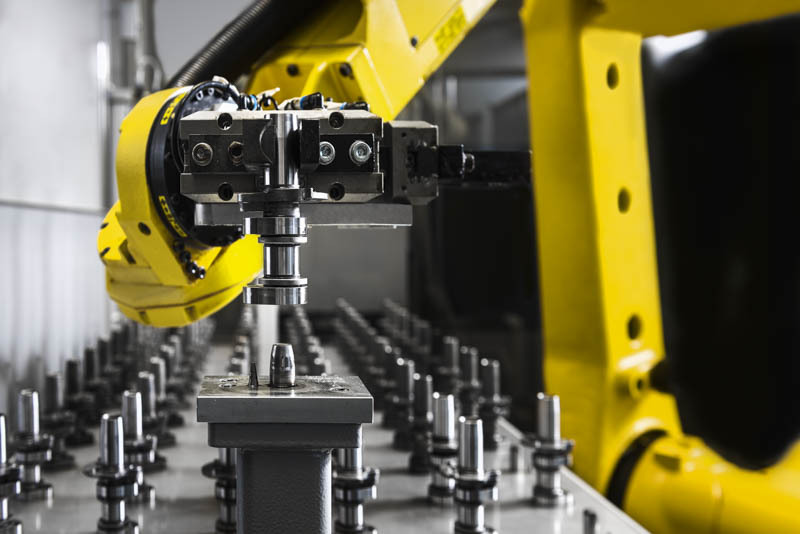 The high level of vertical manufacturing from raw materials to the finished and assembled component groups allows a very high degree of flexibility in the production planning of our customers. 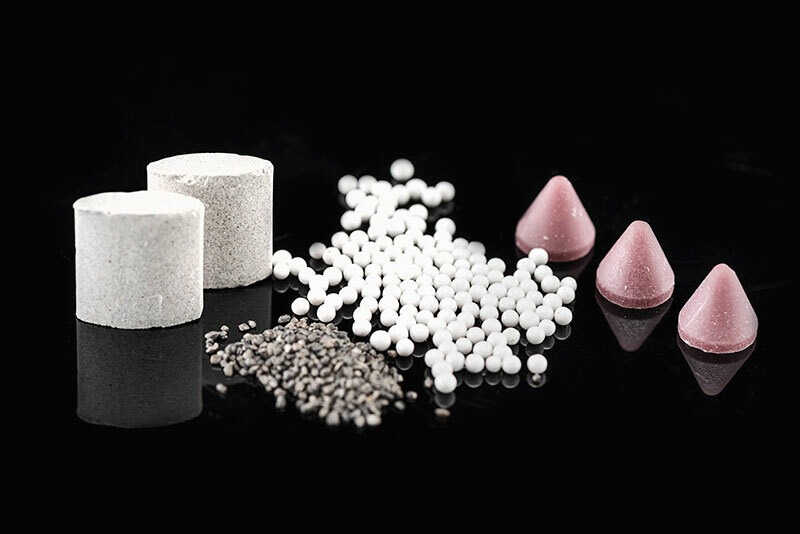 In our material laboratory and the Schweiger workshops, products and processes are designed and developed for the highest customer requirements from prototyping production to ready for series production. 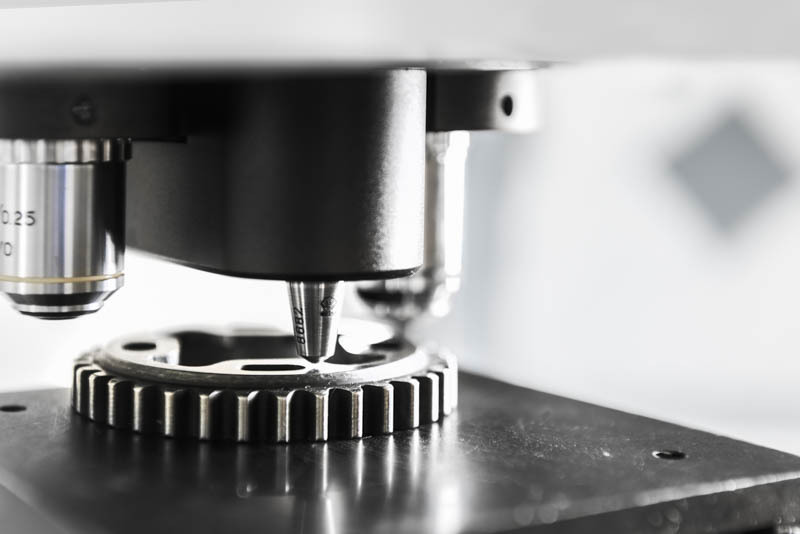 Our specialists are regularly integrated in the development process of new products for customers at a very early stage. 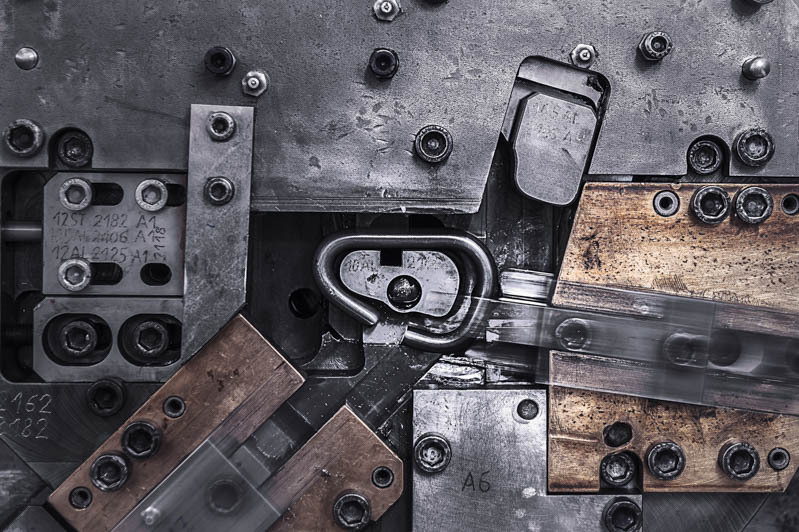 The drop forge is run by Schweiger as an independent company and combines the entire chipless manufacturing, such as forging, bending, stamping, welding and soldering. 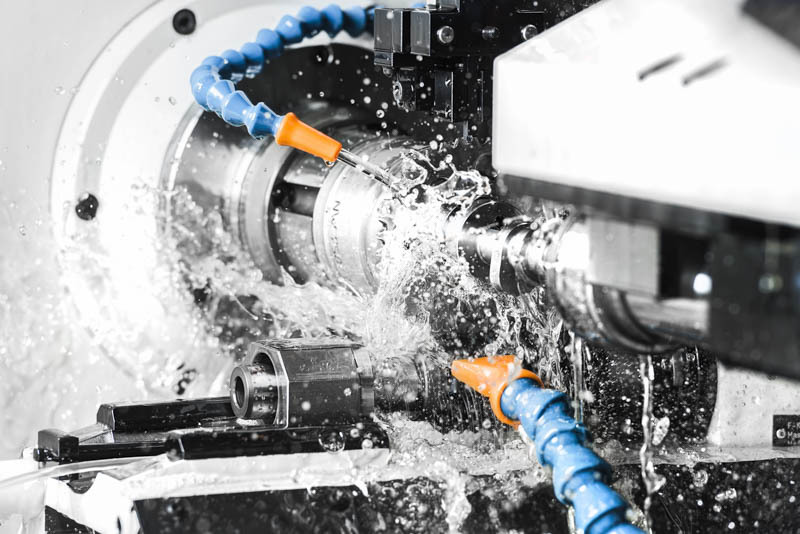 The entire company division of chipless machining is combined in the production halls of Gesenkschmiede Metallbearbeitung GmbH. This broad manufacturing know-how supports the Schweiger ALL AT ONE PLACE expertise. 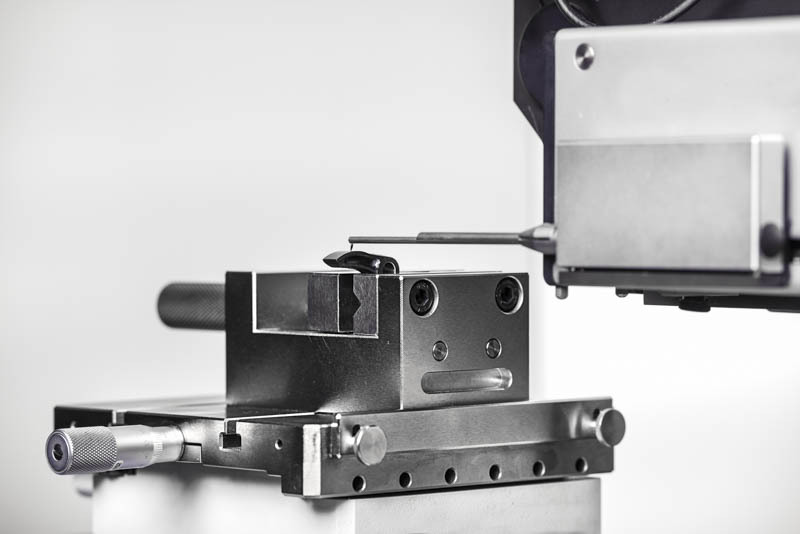 Schweiger manufactures on modern machining centres. 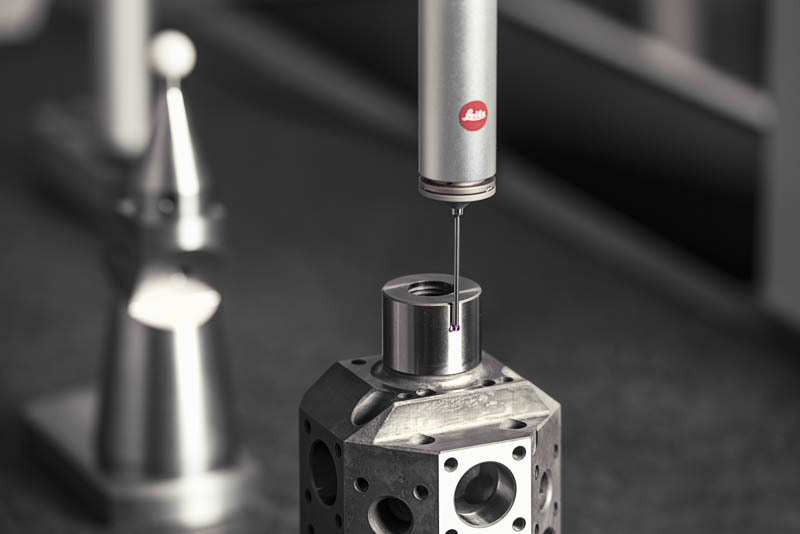 CNC-controlled coordinate measuring centres as well as 3D-CAD jobs and video-driven tool presetting and measuring systems ensure the highest quality in manufacturing. 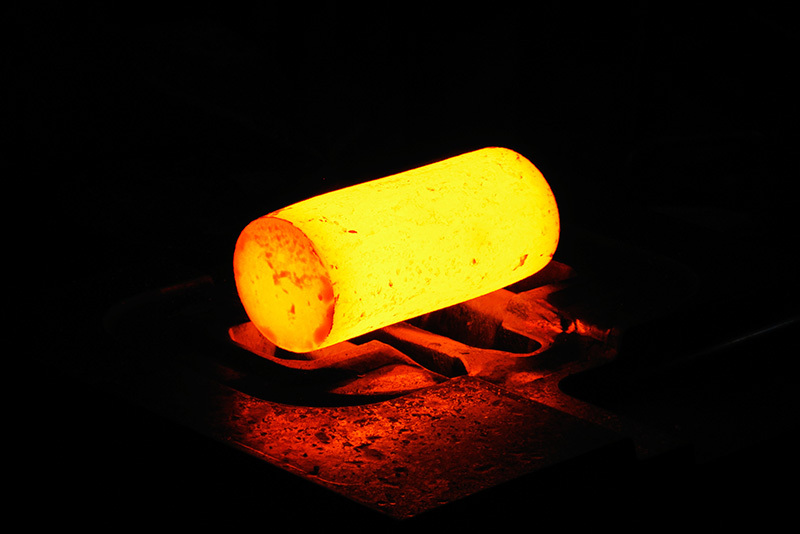 The greatest expertise in the area of heat and surface treatment on site, as well as close and longtime cooperation with highly specialised partners, allows us to offer the most varied technologies. 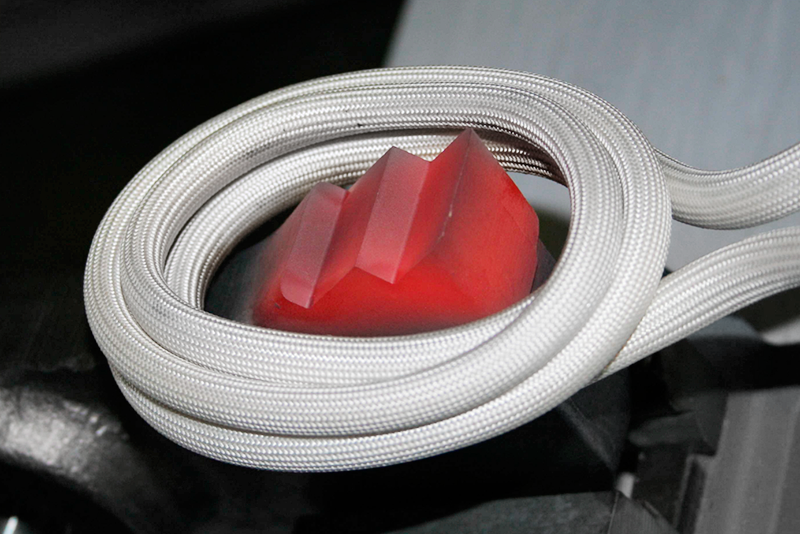 Through early concentration of the product portfolio on safety-relevant components such as rope grips for ski lifts and cable cars, there is a high degree of quality awareness with decades of tradition at Schweiger. 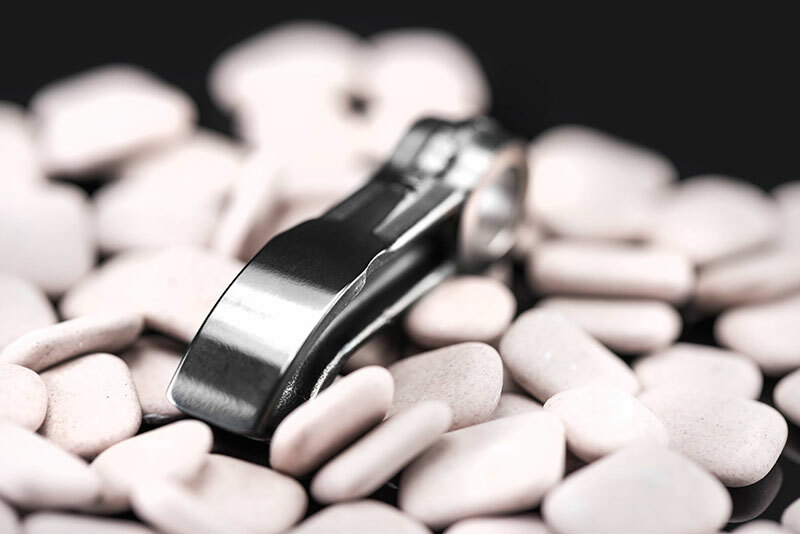 Since the beginning of modern quality management methods in the 1980s, the most accurate measurements, tests and complete documentation at Schweiger are a matter of course.